Come along for the ride...Every weekend during football season. 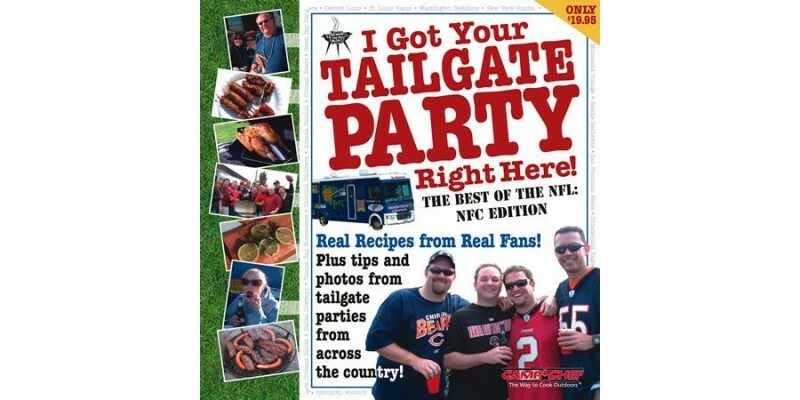 parking lots at stadiums across the country are invaded by food-loving fans in search of the ultimate tailgate party...And we wanted to know what's cooking! A Search for the BEST Blacktop Chefs in the country! Real food prepared by real fans. with detailed instructions from preparations at home to on-site set-ups and serving suggestions. Far beyond the expected burgers and brats. NFL fans are cooking up savory fare with regional flare in parking lots across the country!